Hello students. The Fantasy Prof has arrived for class, and I am welcoming everyone back for another semester of fantasy football. Here at Fantasy Football University, we offer a variety of degree programs, such as a bachelor of standard scoring, a master’s in PPR and a PhD in QB superflex . In other words, there is something here for everyone. I have my large coffee and my notes, so the lecture is about to begin. So, what are a few things we have learned thus far in the 2018 fantasy season? As of week two, Patrick Mahomes was on pace for 80 TDs. 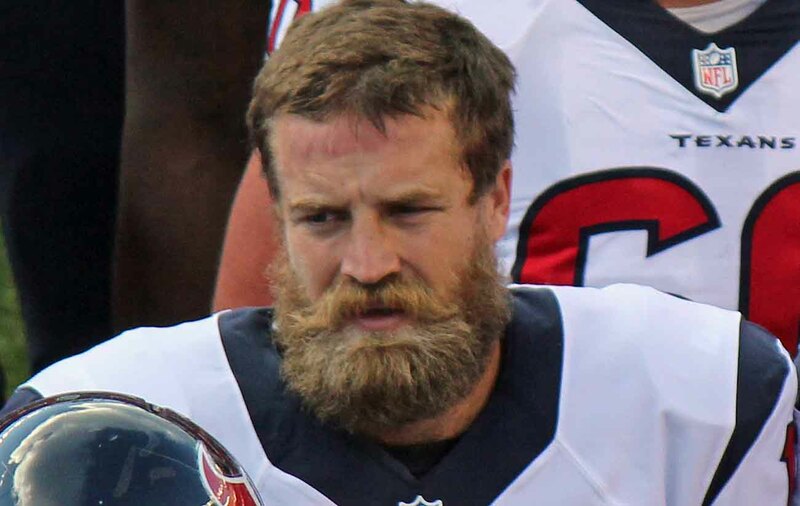 Ryan Fitzpatrick looks like an NFL MVP. Not to mention he has a huge beard, making him an inspiration for hipsters everywhere. Le’Veon Bell’s holdout is driving many a fantasy owner nuttier than an Oh Henry bar — including yours truly. Fortunately, the James Conner substitute pick is helping soothe the pain. The Arizona Cardinals may be an embarrassment not just to football, but possibly to the state of Arizona and actual cardinal birds. To speak in term of physics, it is Isaac Newton’s law of universal gravitation. As the story goes, Isaac Newton was sitting under an apple tree and this large, red fruit fell down on his head — which prompted him to immediately go into concussion protocol. To the average fantasy footballer, riding the wave of your players’s fortunes is drama enough. You experience the heights and valleys of the players on your team and that’s it. 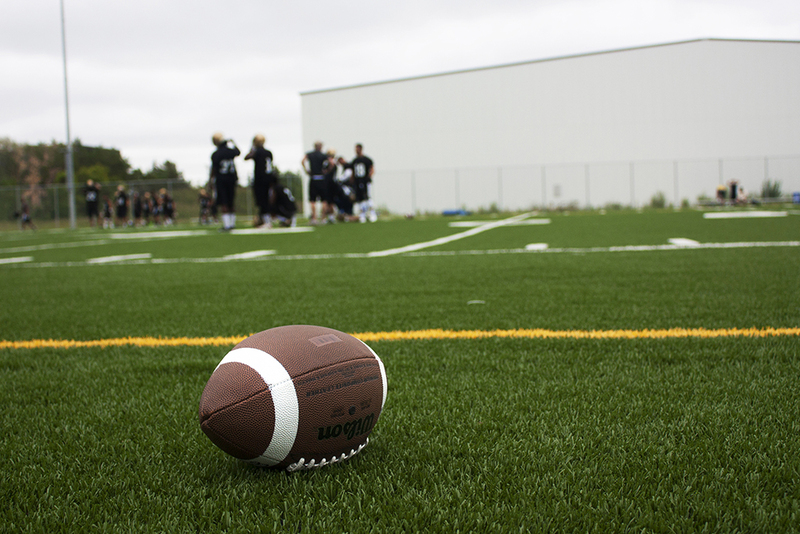 However, for a more advanced level of fantasy footballing, being content with this practice may not be satisfactory. An owner may seize upon the opportunity to “sell high.” For example, trade Mahomes, while he is hot, for a player like Todd Gurley or another stud, preferably in an area where your team is lacking. Why? It all comes back to Newton (Isaac, not Cam Newton), and “what goes up, must come down.” Inevitably, according to the law of gravity, Mahomes will fall back to earth and put up “normal” QB numbers. After all, this is his first year as starter and eventually he will hit a wall of some sort. Defensive coaches will also watch the tape and scheme accordingly. On the flip side, another gravitational principle is “what stays down, will eventually go up.” This is the counterpoint to the law of gravity. Try spiking a football on that rocky space satellite of a moon and you’ll see what happens. David Johnson is a curious case and his value can not get any lower. If you can trade minimal value for him right now (he was a top five fantasy pick when the season began), taking advantage of a frustrated Johnson owner, it is worth a shot. But a reminder: these are general principles. Mahomes may turn out to be a fantasy football freak of nature and could break all sorts of records this year. Johnson may never get better and the Cardinals could just be that bad. Flux and change are inevitable properties of any fantasy football season, so owners need to react appropriately. In summation, gravity is a defining law in our everyday life, and it also applies to fantasy football. Flux and change are inevitable properties of any fantasy football season, so owners need to react appropriately. Do you blow up your team because of too many slow starters? Eventually, the switch will kick in, but how long is too long to wait? Conversely, do you stick with a team that is crushing your fantasy league when you know that an eventual decline will occur? Riding the wave of your team’s fortunes may be the more prudent and responsible choice, but reacting to gravity is riskier and could be more fun. In the end, these are the choices every fantasy owner has to make, and only you can make them. Isaac Newton, one of the founding fathers of fantasy football. Who would have thought?